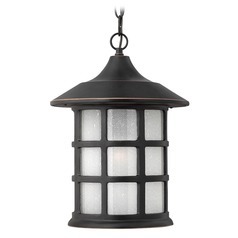 Imagine relaxing on a dark porch by yourself. 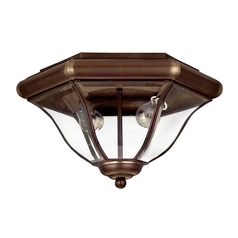 Won't you feel a bit safer and more at ease if you have the right lighting? 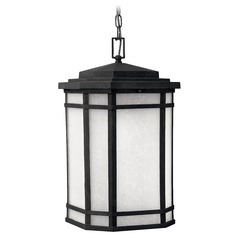 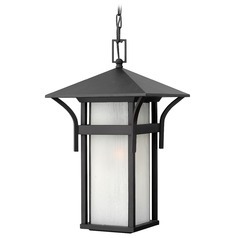 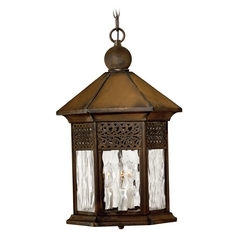 So as night-time falls, why not brighten up your porch, patio, or gazebo for a cozy atmosphere? 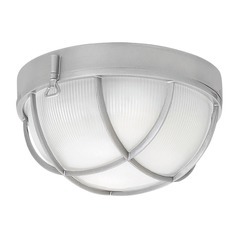 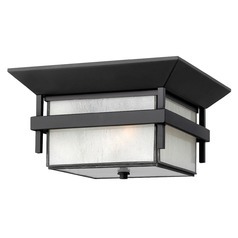 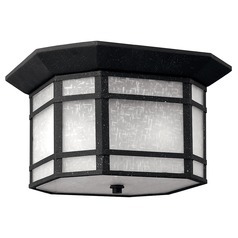 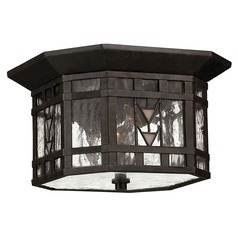 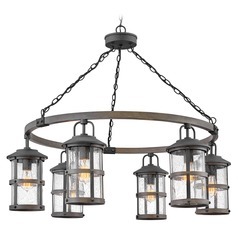 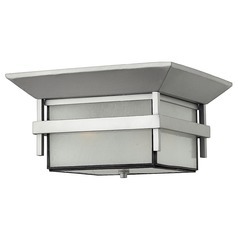 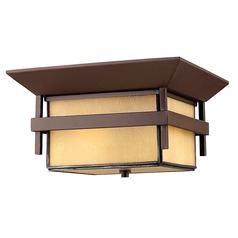 Hinkley Lighting gives its customers a big selection of outdoor ceiling lights that meet everyone's needs. If your house is located in perpetually wet or damp regions, we have several outdoor lamps manufactured for that specific condition. 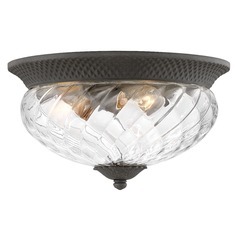 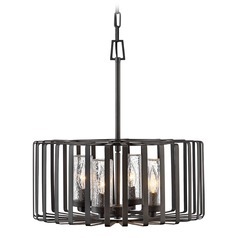 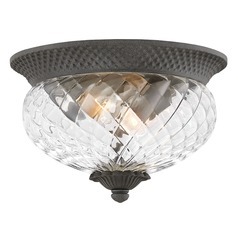 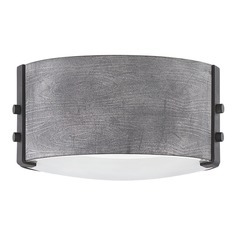 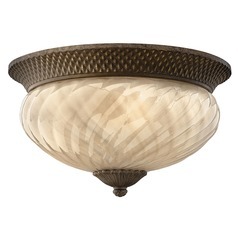 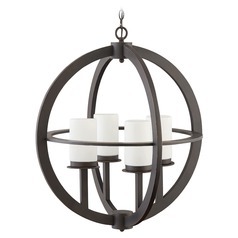 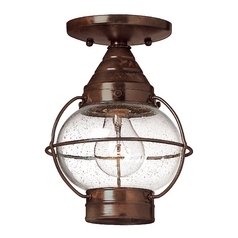 You can also get a ceiling light that is resistant to rust and corrosion. 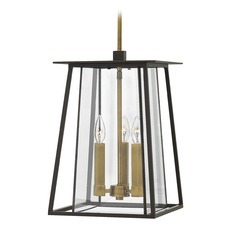 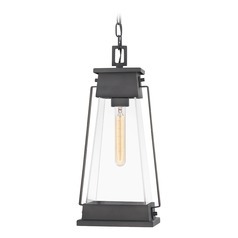 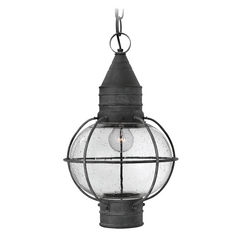 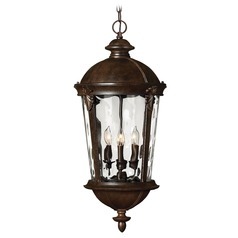 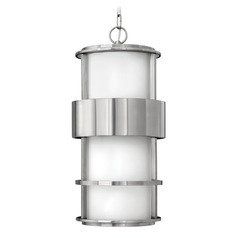 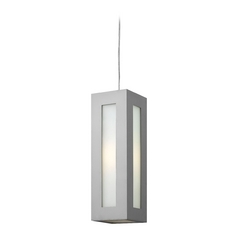 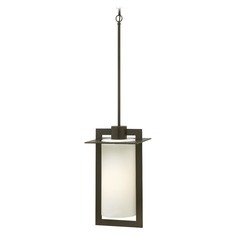 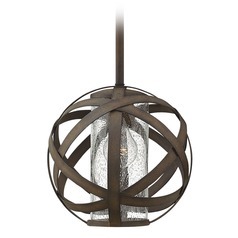 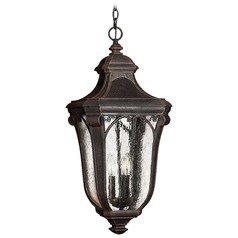 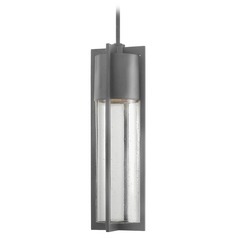 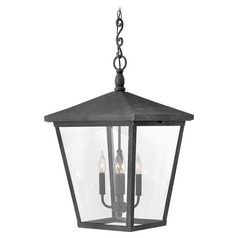 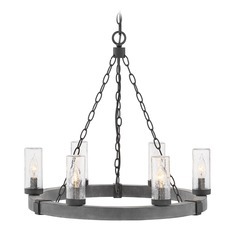 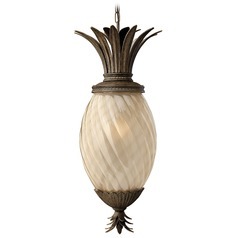 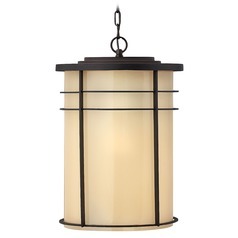 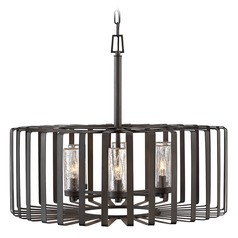 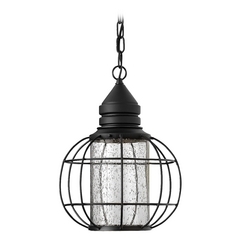 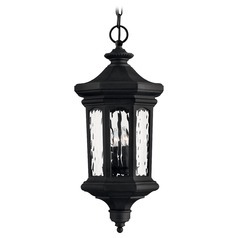 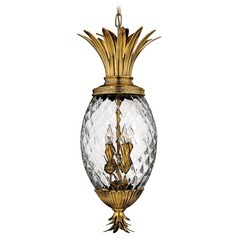 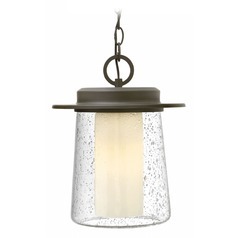 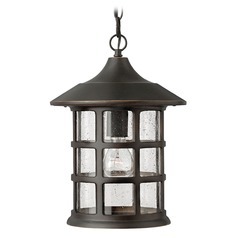 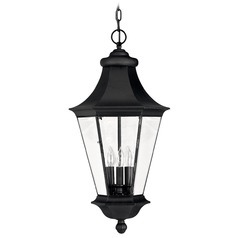 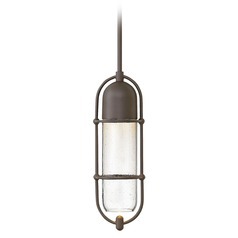 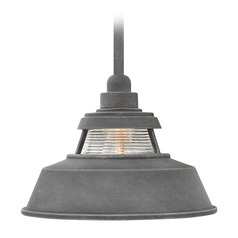 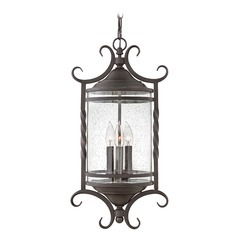 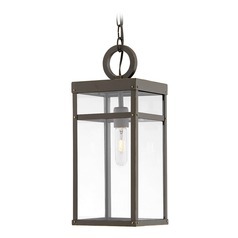 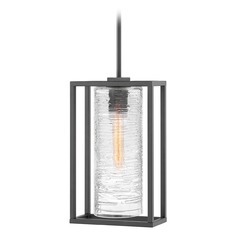 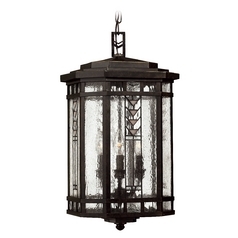 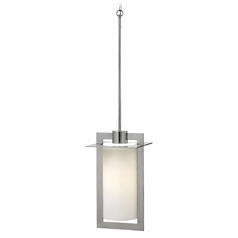 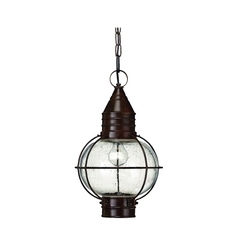 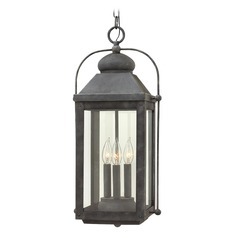 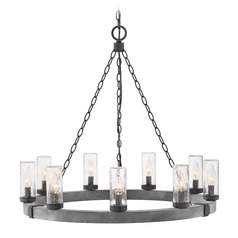 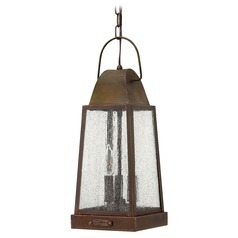 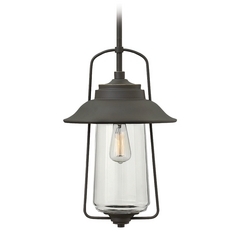 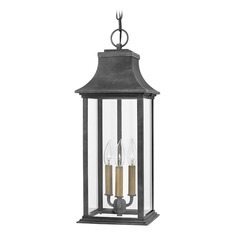 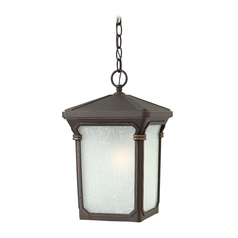 Our outdoor ceiling lamps can be hung just like a pendulum or installed close to or on the ceiling itself. 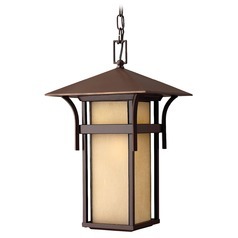 The latter option is great if your outdoor area has limited vertical space. 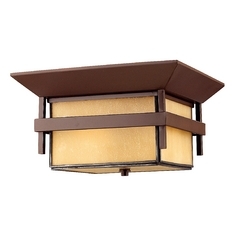 With various finishes and styles to choose from, our outdoor ceiling lights are sure to suit everyone's individual tastes.